Another from sports talk radio. 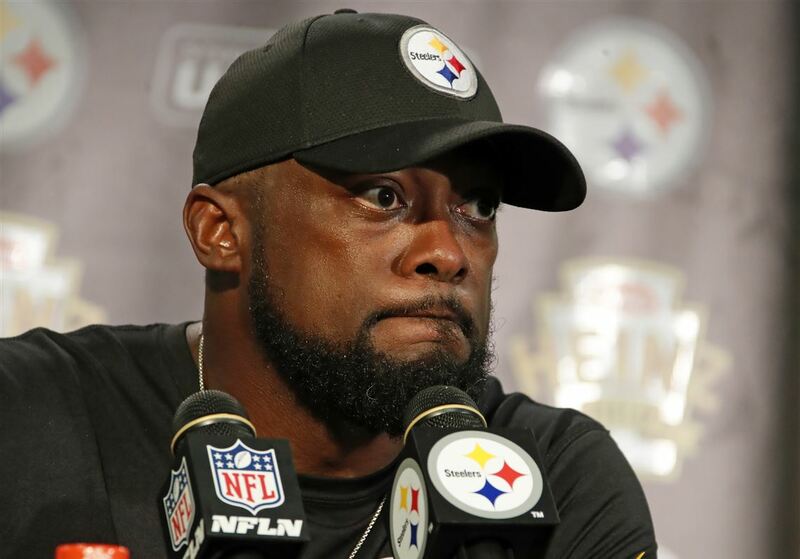 Andrew Fillipponi from 93.7 The Fan (a Pittsburgh sports talk radio show) was talking about Steelers coach Mike Tomlin’s lack of anger and passion at his press conference after the loss to the New Orleans Saints. It is a sweet mashup of “fire and brimstone” (intense speech filled with emotion and anger) and “piss and vinegar” (having an abundance or excessive amount of rowdiness or enthusiasm). Maybe the speaker didn’t want to say “piss” on the air, but he could then have substituted “spit” as “spit and vinegar” has the same meaning. The contributor of this nice malaphor wanted to remain anonymous so I respect his/her wishes.